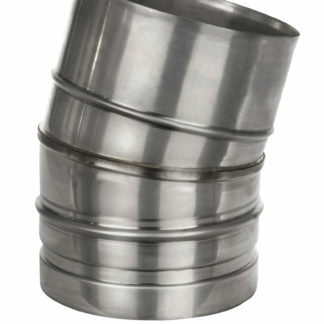 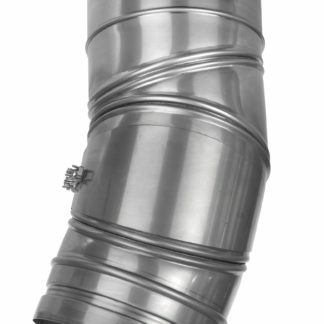 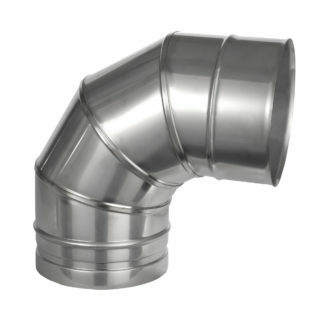 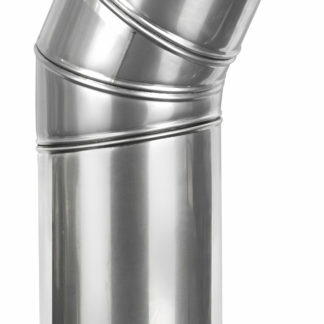 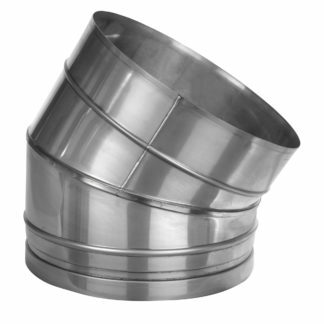 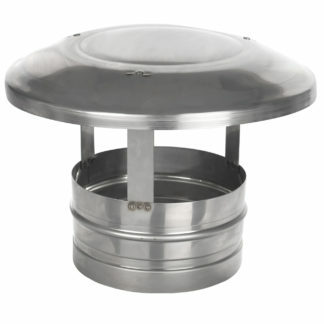 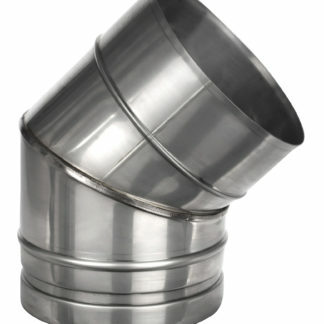 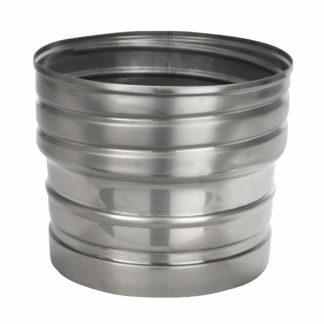 Prima Plus is a high quality 316L stainless steel single wall flue system with a wall thickness of 0.6mm. 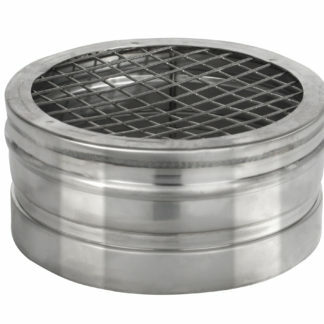 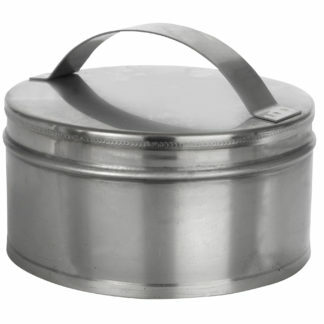 It is designed for use on gas and oil burning stoves and boilers with continuous operating temperatures up to 450°C and short firing up to 600°C. 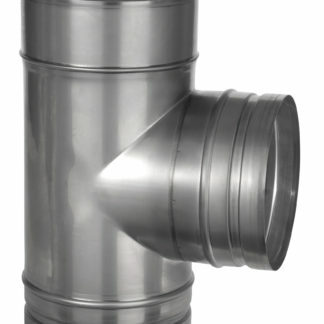 With the addition of a gasket to the joint, Prima Plus is designed for fluing condensing gas and oil appliances with positive pressures up to 200Pa, continuous operating temperatures up to 160°C and short firing up to 200°C. 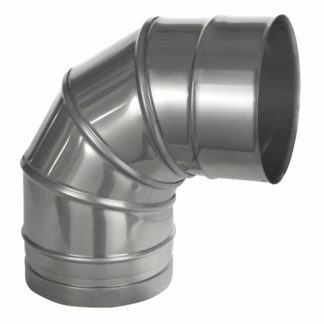 We have been manufacturing, the Rite Vent Brand of Steel Products at our plant in Washington, Tyne & Wear for 50 years and distributing our ISOKERN brand of Pumice products for over 25 years from our distribution centre at Poole, Dorset. 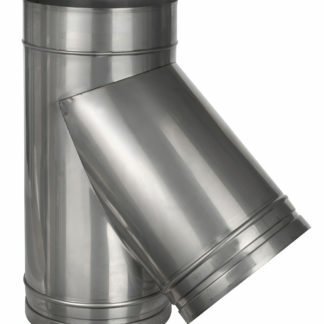 Our Ceramic range is distributed from our office in Coalisland, Northern Ireland. 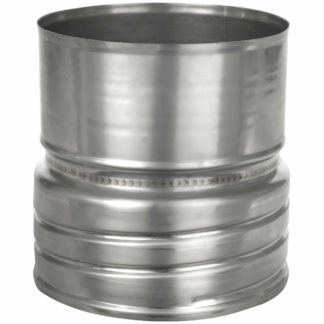 Search by SAP code or product type or description.